Protein is an important nutrient that plays a key role in a number of bodily functions; it regulates and shapes our genetic code, helps transport key minerals and nutrients throughout the body, maintains healthy hormone levels, and is responsible for rebuilding damaged muscle fibers. While everyone should consume this key nutrient, protein is particularly important for bodybuilders and individuals trying to develop more muscle mass. Consuming a protein-rich diet will naturally encourage faster muscle recovery, allowing you to hit the gym in full force. Studies have found that protein-rich diets can increase muscle gain by as much as 30%. Whether you’re an amateur exerciser or professional bodybuilder, the bottom line is that you need a protein-rich diet for optimal gains. So, how much protein should you consume per day? Health and nutrition experts have debated this question for years; however, a good rule of thumb is to strive for 1 gram of protein per pound of lean mass in your body. 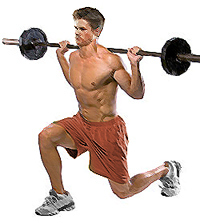 Lean mass includes muscle, bone, and organs; basically, everything except your body fat. 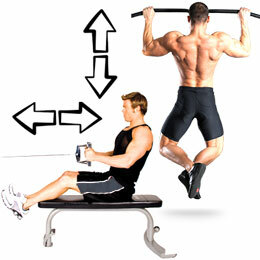 For example, if you weigh 200 pounds and you have 20% body fat, you have 40 pounds of fat and 160 pounds of lean mass. 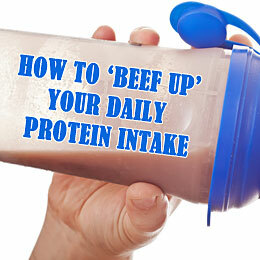 Thus, you will want to aim for around 160 grams of protein per day. This is obviously a rather tall order, but there are some simple steps you can take to incorporate more protein into your diet. If you don’t know your body fat percentage, a certified personal trainer will be able to take that measurement for you. You can also invest in a decent home kit for around twenty bucks. Avoid the cheapos because they don’t work very well. A body fat caliper is a good investment because tracking body fat is a much better indication of muscle gain and fat loss than the scale ever will be. Breakfast is the most important meal of the day, so start it off right with a hearty morning meal that’s full of protein. Instead of grabbing a granola bar or bowl of cereal, perhaps you can scramble 2-3 eggs with a piece of toast and cup of yogurt. Not only is this a deliciously filling breakfast, but it’s also loaded with about 25-30 grams of protein. Another breakfast idea is to toss a couple pieces of ham on the stove. 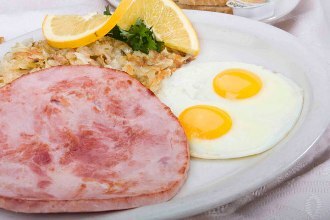 Although ham isn’t as lean as scrambled eggs, it’s still an excellent source of protein. Feel free to compliment your ham breakfast with toast, turkey bacon, fresh fruit or yogurt. Fish is an incredibly nutritious food that’s loaded in healthy omega-3 fatty acids along with protein. It’s important to note that fish contains ‘healthy fats’ while maintaining low levels of unhealthy fats. Salmon and other cold-water fish are some of the most nutritious, protein-rich types of food available, so try to consume more of these types of fish in your diet. When it comes to regular consumption of fish, there’s good news and bad news. The good news is that fish is loaded in healthy vitamins, omega fatty acids and protein, but the bad news is that it oftentimes contains mercury as well. It’s highly unlikely that you’ll experience any bad side effects from consuming fish, but you should still limit your intake of fish to 3-4 meals per week. If you aren’t supplementing your diet with protein shakes, you are missing out on one of the easiest ways to consume more protein. 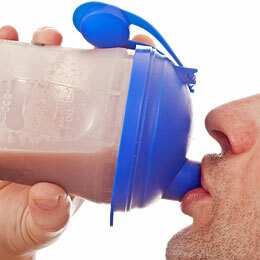 Protein shakes generally fall into one of two different categories: casein and whey. Whey is considered a fast-acting milk-based protein that bypasses the liver to offer an instant boost of nutrition. Casein, on the other hand, is a thicker type of milk-based protein that’s absorbed more slowly. One good strategy is to drink whey protein during your workout days and switch to casein on your recovery days. Whey protein shakes work well as a recovery food after working out. Since whey is easily digested and absorbed, it’s easy for your hungry muscles to take up when they are looking to perform necessary repairs after a tough exercise session. Yogurt is a delicious, non-meat way of sneaking more protein into your diet. This can be a nice change if you’re eating lots of meat and eggs to beef up your protein intake. However, not all yogurt is created equal. 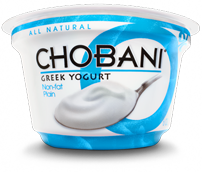 Greek yogurt has much more protein than regular yogurt- one cup of Greek yogurt will have two to three times as much protein as regular yogurt. So read the nutrition labels and make sure you’re choosing a true strained Greek yogurt that has at least 15 grams of protein per serving, does not contain cornstarch (an indication that it’s been thickened that way rather than being strained) and is low in sugar. Your healthiest bet when it comes to Greek yogurt is to go for the plain variety. It might not be as delightful to the taste buds as the sweet stuff, but the sweetened versions often contain a whopping sugar punch that you just don’t need. Add some fresh fruit or a drizzle of honey to plain Greek yogurt instead. One last thing to add is that you’ll want to consider the recovery window when adding protein to your diet. 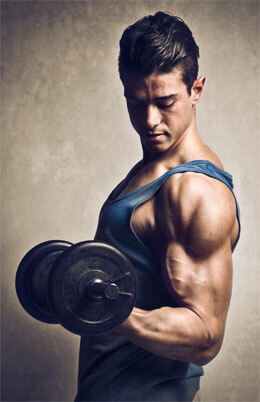 In the first 90 minutes after a workout, your muscles are hungry and will be looking to take up protein to rebuild. 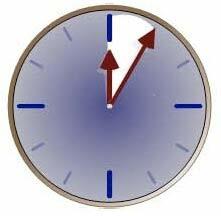 This is a great time to eat easily digestible forms of protein such as a cup of yogurt or a protein shake. So if you’re an active person, especially a weight lifter or a bodybuilder, you need to remember that proper protein intake is vital to building and supporting your muscle mass. Without adequate protein, you will not be able to make and keep your gains. Make sure you’re thinking about protein intake during all of your meal planning. Undoubtedly, you will do better during some meals than others, but you can always make up for it later in the day by supplementing with some extra protein in the ways we went over in the paragraphs above. Did we miss any of your favorite protein sources? Let us know in the comments below!